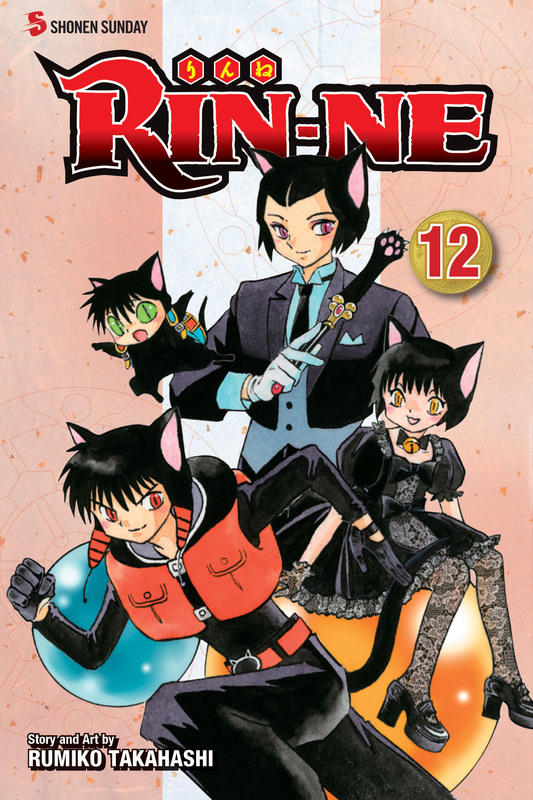 Rinne's Black Cat by Contract, Rokumon, is going to take the Black Cat Ranking Test! Rokumon's rival Black Cats, Oboro and Suzu, have also joined the battle, and Rinne seems disturbed about the exam fee! From haunted pools to a fracas over mushrooms, Rinne always has his share of ghostly problems to solve!